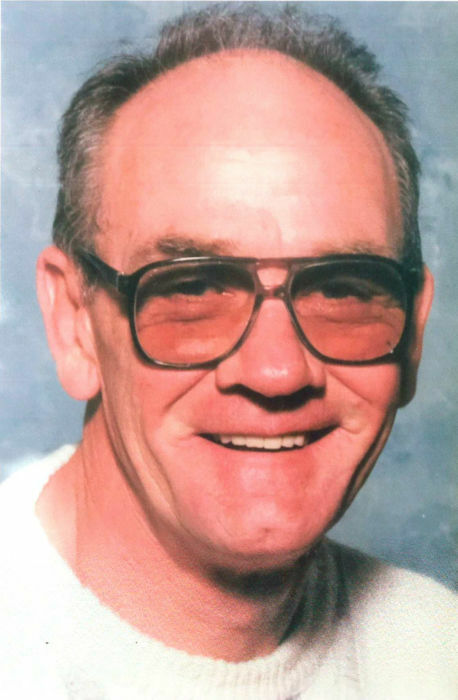 Calvin Arthur Christensen was born to Arthur and Evon (Fenske) Christensen on April 21, 1936 in Sleepy Eye. He attended elementary school in Worthington and attended high school in Morgan. On February 14, 1962, Calvin was united in marriage to Judith Oxley McCloud. Calvin and Judith made their home in Paynesville where Calvin worked for AMPI Dairy as a Supervisor for over 25 years. Calvin enjoyed hunting, fishing, cutting wood, gardening, going to the casino and spending as much time as he could with his family. He had a great sense of humor and was a gifted fisherman. Calvin is survived by his children: Robert (Sharon) McCloud of Spicer, Steven (Virginia) McCloud of Paynesville, Susan (Leif) King of Stuttgart, Germany, Debbie Christensen of Herman, Dana (Tammy) Christensen of New London, Amie Christensen of Herman, and Julee Clark of Spicer; 13 grandchildren, 24 great-grandchildren and sister, Donna Green. He was preceded in death by Judith on September 29, 2012 and his parents.